System Free Indoor Units for all Utopia, IVX and Set-Free Systems. 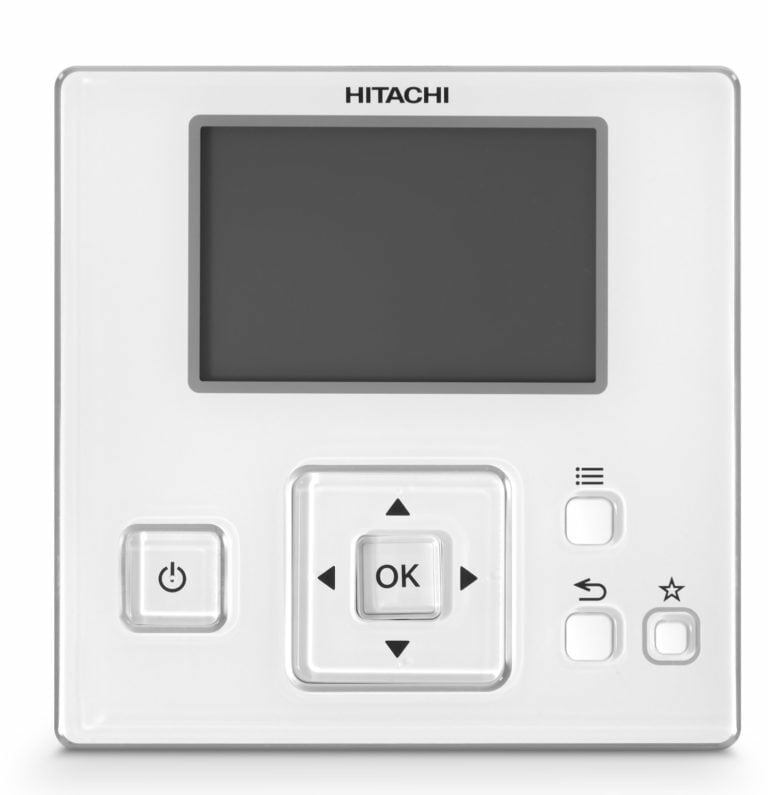 Hitachi System Free Indoor Units are common across all comercial products including Utopia, IVX Comfort, Premium, Multisplit Systems, Set-Free 2-pipe and 3-pipe VRF systems. Select required number and type of indoor units, then select relevant split of VRF condensing units. Cassette pricing includes grilles. Remote controllers and pipe kits are not included.